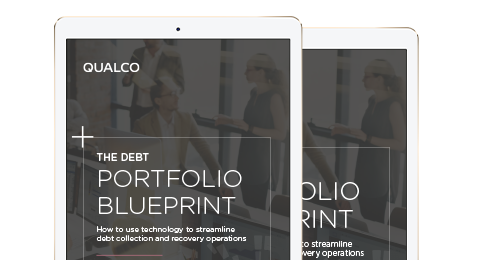 A technology revolution is changing the face of debt collection and recovery, offering firms the prospect of achieving more than ever before, but with fewer resources. How strategic choices can be seamlessly deployed with razor sharp visibility. The combination of automation and sophisticated segmentation and analytics to increase productivity. The impact technology can have to bring fast improvement to the bottom line. European NPLs have risen above the global average since the financial crisis, with the EU-wide NPL ratio standing at 5.6%. It’s time to use technology to improve your books.